Venus is one of the planets visible with the unaided eye. In fact, Venus is the brightest object in the sky, after the Sun and the Moon. So it’s impossible to know how was Venus discovered. The planet has been known about since prehistoric times. Perhaps a better question is, when did we realize that Venus was a planet? Thousands of years ago, the Greek astronomers thought that the Earth was the center of the Universe, and everything revolved around us, including the Sun, the Moon, the planets and the stars. But in the in the 1500s, Nicolaus Copernicus developed his theories of a Sun-centered Solar System. Instead of the traditional idea, the Sun was at the center, and the Earth was just another planet like Venus and Mars. This theory was given a tremendous amount of evidence when Galileo Galilei first turned his rudimentary telescope on Venus, showing that the planet went through phases, like the Moon. This meant that it orbited the Sun, and not the Earth. Galileo also discovered the 4 major moons orbiting Jupiter, demonstrating that not all objects in the Universe orbited the Earth. So it was in the 16th and 17th centuries that astronomers really came to understand that both Venus and Earth were just planets orbiting the Sun. We’ve written many articles about the discovery of planets for Universe Today. Here’s an article about how Uranus was discovered, and here’s how Neptune was discovered. 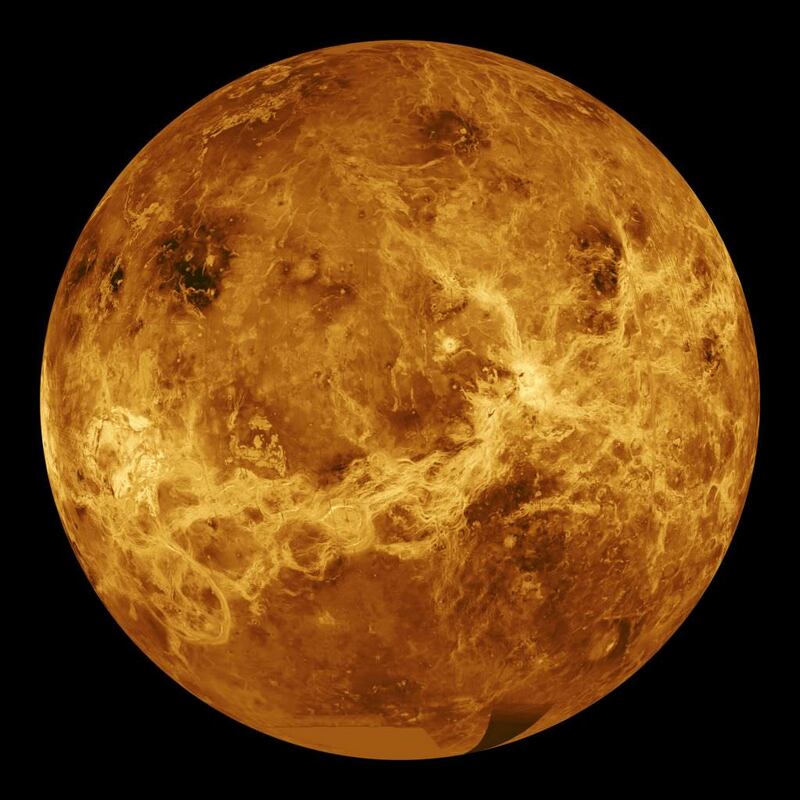 And if you’d like more info on Venus, check out Hubblesite’s News Releases about Venus, and here’s a link to NASA’s Solar System Exploration Guide on Venus.